Kelsey Ramsden is currently Canada’s Top Female Entrepreneur as ranked by Profit Magazine. She’s is an innovator and implementer who acts on instincts and does so with integrity. She’s her own dynamic duo of westcoast gal and eastern business powerhouse who has started and run successful multimillion dollar companies in fields as diverse as road construction and kids toys. Her goal is to give you a window through which you can see yourself with freedom in your business and living a life inspired by you. To give you the tools to build the life you deserve, the life you dream about, a life with boundless success sewn into it. Kelsey leads by example, is no nonsense and inspires people around her with her infectious vision. She founded Belvedere Place Development, a construction firm that builds roads and other infrastructure in B.C. and the Caribbean, and Tallus Ridge Development. She infused her company with a combination of size, sales growth and profitability that has ranked her No. 1 on the 2012 PROFIT/Chatelaine W100 list of Canada’s Top Female Entrepreneurs. Then as a mother of three she was sparked by the question: “how do I find time to play with our children in a more meaningful, enriching way?” In response, she founded the company SparkPlay, a monthly adventure pack sent to you and your children monthly by mail. 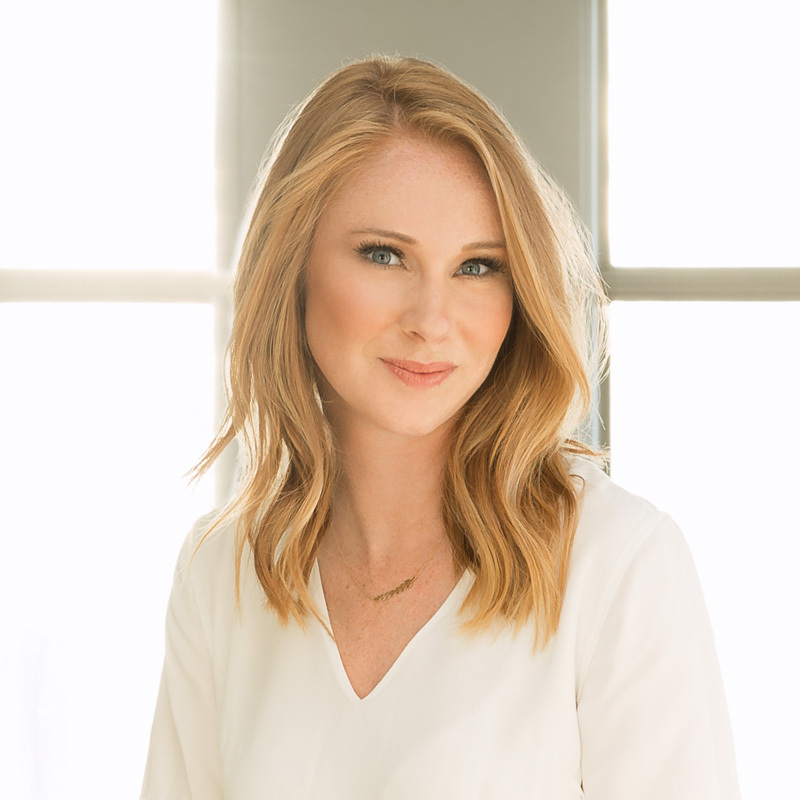 Kelsey sits on the Entrepreneurship Council at the Richard Ivey School of Business along with 13 other visionaries and accomplished entrepreneurs from across Canada and the United States. A cancer survivor, Kelsey is an optimist and solutions focused negotiator who delivers win-win results through clear communication. She holds a Bachelor of Economics from the University of Victoria and an MBA from the Richard Ivey School of Business at the University of Western Ontario, but feels she has received her greatest education from her husband and family; who have consistently shown that passion, perseverance and integrity yield unparalleled returns personally and professionally. Daniel was forced to flee his home at age six (6). He was separated from his mother, father and brothers, and ended up in the custody of a rebel group (now the current government of the newly created South Sudan) where he was forced to join the “Red Army” (jesh el hamer) – a back-up army comprised of children under the age of 12, where they were set up in camps and provided basic English training. When he was 13 years old, the age in which he would qualified to be recruited into the “Black Army” (Jesh el asuod), Daniel managed to escape to a neighbouring country, Kenya. He settled in Kakuma, a refugee camp in Kenya. Kakuma is situated in Northwestern Kenya and is currently home to over 180,000 refugees from neighbouring war-torn countries. Determined to make good use of the free basic education given by the United Nations High Commissioners for Refugees (UNHCR), he spent the next ten years preparing to compete for a World University Service of Canada (WUSC) Scholarship, the only and most prestigious scholarship that combined university education with resettlement. This scholarship was the only hope for Daniel to pursue post-secondary education. Daniel did very well in his national exam and was sponsored by WUSC in 2008 to the University of Manitoba. He pursued a degree in engineering and currently works for the City of Winnipeg Water And Waste Department. MaryAnn is passionate about our community. She serves on the United Way cabinet for a number of years and has held various board positions in a variety of non-profit organizations. MaryAnn believes that great leadership can be learned and is most energized when she’s helping others develop and find alignment with their values and personality. Paul Soubry, ICD.D, is President and Chief Executive Officer (CEO) of New Flyer Industries Inc., the largest transit bus and motor coach manufacturer and parts distributor in North America. Prior to joining New Flyer in 2009, Paul worked for 24 years with StandardAero, one of the world’s leading independent aviation service providers, starting as a Marketing Assistant in 1984 and progressing through increasingly senior positions to President and Chief Executive Officer. He holds a Bachelor of Commerce (Honours) degree from the University of Manitoba and completed the Executive Development program at the Harvard Business School. He also completed the Canadian Securities Course and is a member of the Institute of Corporate Directors, having graduated from the Directors Education Program at the Rotman School of Management, University of Toronto. Paul is currently Chair of the $500 Million Front and Centre Capital Campaign for the University of Manitoba, sits on the Board of Directors of the Winnipeg Jets / True North Sports & Entertainment and the Winnipeg Airports Authority, and is actively involved with United Way Winnipeg. Previously, he served on the Board of Directors of Mondetta Clothing Company, St. Paul’s High School, Economic Development Winnipeg, The Associates of the I.H. Asper School of Business at the University of Manitoba, SmartPark, and the Manitoba Innovation Council. He speaks regularly on leadership, operational excellence, innovation and technology, and business transformation, and frequently contributes to media on behalf of New Flyer Industries. Paul was named to “Canada’s Top 40 Under 40” in 2003, was inducted in the Canadian Manufacturers and Exporters Hall of Fame in 2014, and was named Canada's Top CEO of the Year by National Post in 2016. 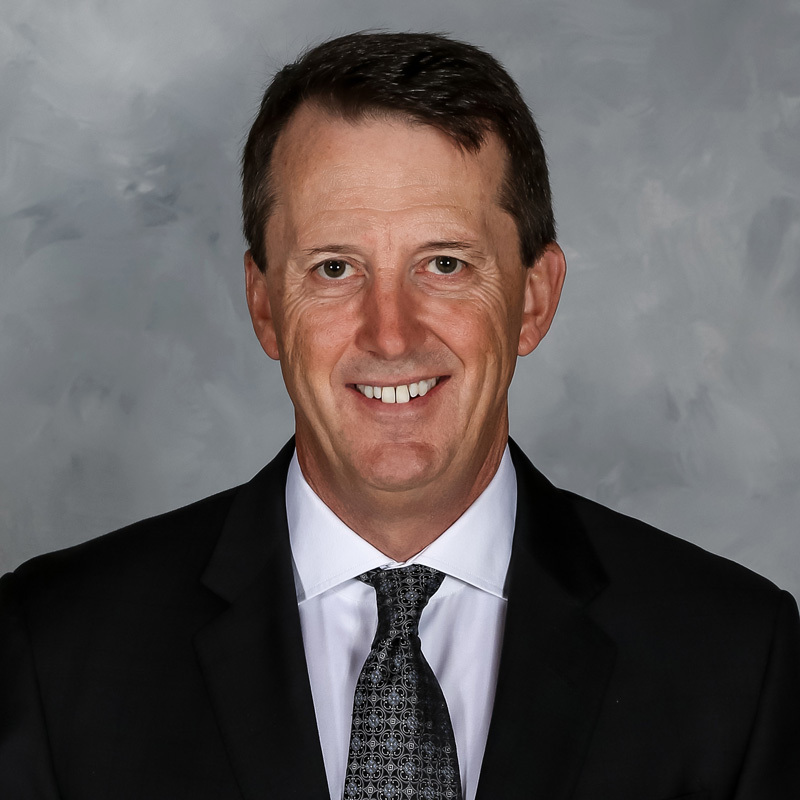 Mark Chipman is the Executive Chairman of the Board of True North Sports & Entertainment Limited and Winnipeg Jets Hockey Club. In addition, he serves as the Governor of the Winnipeg Jets on the NHL’s Board of Governors and is Chairman of the Winnipeg Jets True North Foundation. Born and raised in Winnipeg, Mark attended the University of North Dakota where he lettered in varsity football while earning an Honors B.A. in Economics and a Juris Doctorate Degree in Law. Mark entered the business of professional hockey in 1996 through the acquisition and relocation of the International Hockey League’s (IHL) Minnesota Moose to Winnipeg. As President of the Manitoba Moose Hockey Club, Mark led the initiative that resulted in the acceptance of six IHL teams into the American Hockey League (AHL) in 2001. For the following ten seasons Mark was an active member of the AHL's Executive Committee during which time he developed True North’s vision and eventually the opportunity for the return of NHL hockey to Manitoba. Together with business partner David Thomson, Mark led the team that developed Bell MTS Place, Bell MTS Iceplex and ultimately the acquisition and relocation of the NHL Atlanta Thrashers. The club was re-named the Winnipeg Jets by Mark at the 2011 NHL entry draft. In December of 2016, Mark was named to the Executive Committee of the NHL’s Board of Governors. Mark has been the recipient of a number of awards including the AHL's James C. Hendy and Thomas Ebright awards as well as the Order of Manitoba and the University of North Dakota’s Sioux Award. In addition to his business and hockey interests, Mark is actively involved in a number of community efforts. He is a founding member of the Hockey Canada Foundation, established the True North Youth Foundation in 1996 and founded Gonzaga Middle School in 2016. Mark and his wife Patti have three daughters, Sarah, 24, Annie, 22 and Mary 19. Somboun June is no stranger to adversity and humble beginnings. After spending nearly two years escaping a civil war and living in a refugee camp in Thailand, Somboun and her family began the long, brave journey to Canada. From a young age, Somboun’s natural business acumen emerged, trading wagon wheels for braids with her classmates. Hard work and perseverance are evident in every aspect of Somboun’s personal, social, and business life. Somboun’s creativity knows no limits. Always pushing the boundaries in bringing current trends from North America to Winnipeg, Somboun is far from complacent in her quest to reach excellence in her craft. She continues to improve herself and others around her through education, both within the salon setting and the larger professional beauty community. Surpassing each milestone, only to grow her vision to unimaginable heights, Somboun June is now the owner and founder of Grace Hill Salon. As a visionary hair stylist, colourist and makeup artist, Somboun has built her business by providing her clients with innovative, sophisticated and effortless looks that highlight their natural beauty. Discovering that with this ability, a knack for leadership, and the signature bright and beautiful blonde hues she’s known for, Somboun’s client list continued to grow to extend to hair and makeup services for weddings, events, and a roster of celebrities. In 2014, her dedicated clients followed her to her home-based business, where she would visualize the boutique salon that would provide clients with the quality, highly-masterful work she continuously produced - regardless of which stylist they saw. Grace Hill, the thriving, team-oriented salon has continued to grow from Somboun’s clients to include those of the stylists who share her mission of providing top-quality and highly personalized services. With Grace Hill Salon celebrating two and a half years in business, and a full schedule of clientele, Somboun has reduced her hours behind the chair and continued her commitment to professional development and the education of her team through classes around the world taught by celebrity stylists such as Riwana Capri and Nikki Lee, who have styled Selena Gomez, Tracey Cunningham who has styled celebrities from Emma Stone to Jennifer Lopez, Jen Atkin who has styled clients such as Chrissy Tiegan and Gigi Hadid, and Mario Dedivanovic, who is known for painting Kim Kardashian’s face. Somboun attributes the success of Grace Hill to the commitment of creating on-trend and flawless cuts, colours, and styles that flatter the individual beauty of each client, with the goal of creating an inspiring, beautiful, warm and comfortable environment where stylists and clients become friends. 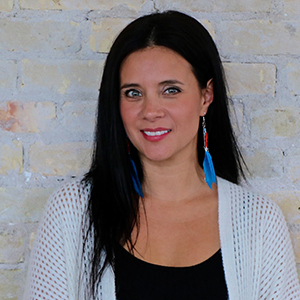 Born and raised in Winnipeg, Manitoba, proud member of Peguis First Nation, owner of Feast Cafe Bistro serving modern dishes rooted in traditional First Nation foods. Christa has spent over 15 years refining her cooking skills while expanding her knowledge of Indigenous foods and culture. Her creativity and passion also stems from gardening, teaching, cooking for family and friends including her three teenagers.Christa’s humble beginnings along with her life’s journey has taught her that entrepreneurship brings opportunities to give back to the community, which remains an important priority to her and her family. In 2001 she opened Running Bear Daycare, voted as one of the top daycares of its kind by the Manitoba Childcare Association. With its unique services and holistic program, it became a resource for Children's Special Services, The Family Centre, Child and Family Services, Mamawiwichiitata Centre, Manitoba Childcare, and the surrounding community. Recognizing a need for quality childcare in the inner city of Winnipeg, the daycare was designed to also serve Indigenous and lower income families. Some children required specific care with mental, emotional, physical and spiritual health-related issues. The daycare also worked with the parents offering mentorship, resources, cooking/ life skill tips, recipe sharing, and guidance in effective parenting, health, and lifestyle. Following Canada’s Food Guide for breakfast, lunch, and snacks was a legal requirement. It was during these years that Christa’s passion and knowledge for re-connecting to her First Nation culture through food sparked, culminating into Feast Cafe Bistro. Feast Cafe Bistro opened in 2015, has received rave reviews with a rapidly growing successful catering service! The Cafe has become well known within the community for providing job opportunities, mentorship, and work experience for many, including those with barriers to employment. By networking closely with community organizations, together they help create positive futures for many. Christa continues to grow her business with hopes of opening a cooking studio offering cooking classes for all ages, including resources with her “how to” gardening and canning practices, the growth of traditional vegetables and herbs, grocery shopping tips, budget friendly meals, recipes, “how to” videos, and much more! Candace Hodgins is a Chartered Professional Accountant and the Vice President of Finance at the Birchwood Automotive Group. Candace has worked with Birchwood since 2012 and was previously the Director of Finance and Risk Management. 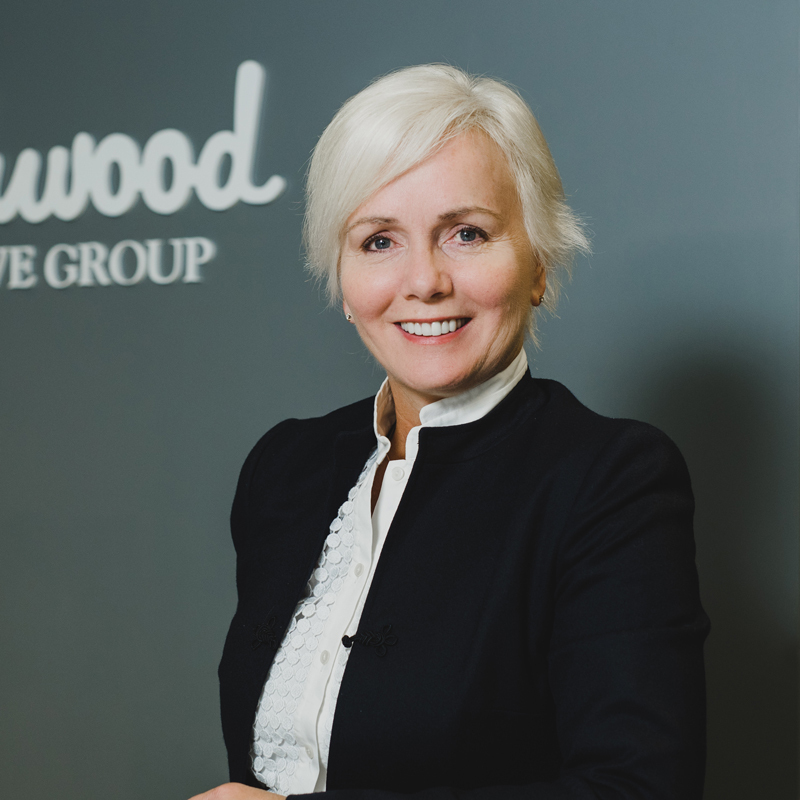 Prior to joining Birchwood, Candace worked with PricewaterhouseCoopers LLP in their audit and assurance division. After receiving her honours commerce degree from the I.H. Asper School of Business at the University of Manitoba, Candace went on to complete her Masters of Professional Accounting from the Edwards School of Business at the University of Saskatchewan. Candace was awarded the Minor Keith Wilson Award while attending the I.H. Asper School of Business which is given to a student with high academic standing and who during their studies demonstrated active participation in the faculty and university community. Candace then completed her Chartered Accountant designation in 2011. Candace is a passionate Manitoban who is actively involved in the United Way of Winnipeg and also sits on the audit committee for the Winnipeg Art Gallery. Given her steadfast belief that all women, given the opportunity and mentorship, can attain their dreams, she offers her time, energy and talents in organizations who create these connections and possibilities. She is the former director of funding for Athena Leadership and was the 2016 conference chair for the inaugural Athena’s changeleaders conference.